Time to dance! 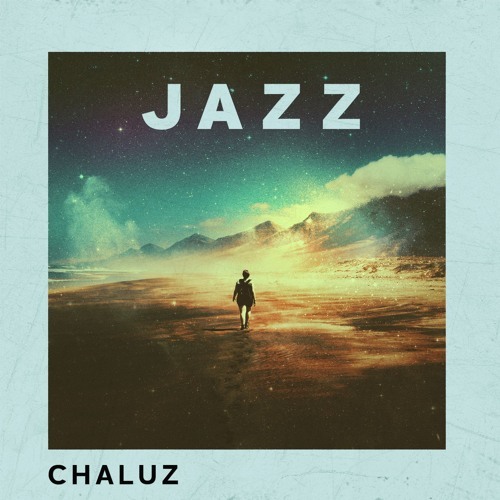 Swedish Producer Chaluz has just unveiled his brand new single Jazz! If you're in need of an extra dose of energy to get through the day look no further because Jazz is a high-energy track that will get you all pumped up in no time. Here Chaluz perfectly mixes awesome synth lines with an infectious bass line and energetic percussion, topped up with dreamy piano keys that give that House vibe I love in electronic music. If you are into Progressive House music that will get you some energy then you will enjoy this one. Check it out below!